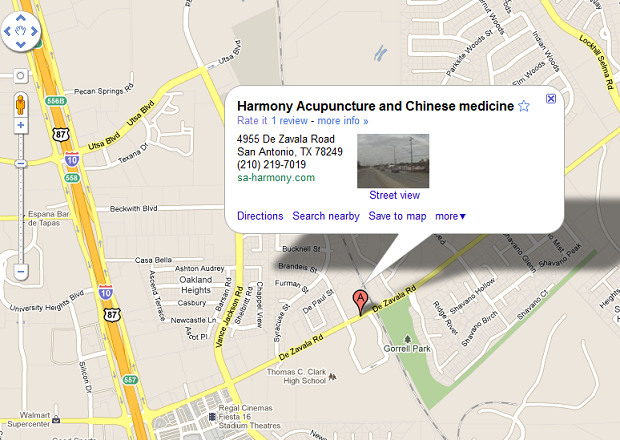 -Regular price includes Acupuncture and herbal consultation. Discounts are available for patients requiring multiple treatments. -Free services on herbal refill.